The Housing Development Finance Corporation (HDFC) reported a net profit of Rs 2,113.80 crore on a standalone basis for the third quarter ended December 2018 (Q3FY19). The company had posted a net profit of Rs 5,300 crore in the October-December quarter of the last financial year (Q3FY18). 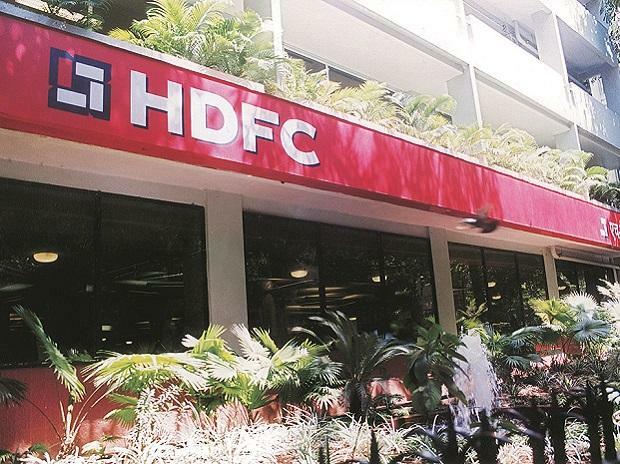 The profit numbers for Q3FY19 were not comparable with that of the Q3FY18, HDFC said in a statement. In Q3FY18, the company had sold shares in the initial public offer of HDFC Life Insurance Company for a consideration of Rs 5,250 crore. Profit Before Sale of Investments & Provision for Loan Losses rose by 27 per cent to Rs 2,934 crore in Q3FY19 from Rs 2,353 crore in Q3FY18. The net interest income (NII) rose by 18 per cent to Rs 2,871 crore in Q3FY19 from Rs 2,442 crore in the corresponding quarter of the previous year. As on December 31, 2018, the loan book stood at Rs 385,520 crore, as against Rs 342,154 crore in the previous year. On an Assets under Management (AUM) basis, the growth rate in the individual loan book was 17 per cent while the non-individual loan book grew by 9 per cent. The growth rate in the total loan book was 15 per cent. During Q3FY19, the corporation sold individual loans amounting to Rs 6,959 crore. It did not sell loans in the same quarter in the last financial year. According to the National Housing Bank (NHB) norms, the gross non-performing assets stood at 1.22 per cent of the total assets (Rs 4,731 crore) at the end of the quarter. The corporation is required to carry a total provision of Rs 3,068 crore, according to NHB norms. As against this, the balance in the Provisions and Loan Losses Account as on December 31, 2018 stood at Rs 5,220 crore. This is equivalent to 1.35 per cent of the loan portfolio. According to the regulatory norms, the minimum requirement for the capital adequacy ratio and Tier I capital is 12 per cent and 6 per cent, respectively, it said. The board approved the appointment of Ireena Vittal as an independent director of the company for 5 years with effect from January 30, 2019. Its stock closed 1.5 per cent lower at Rs 1918 per share on BSE.